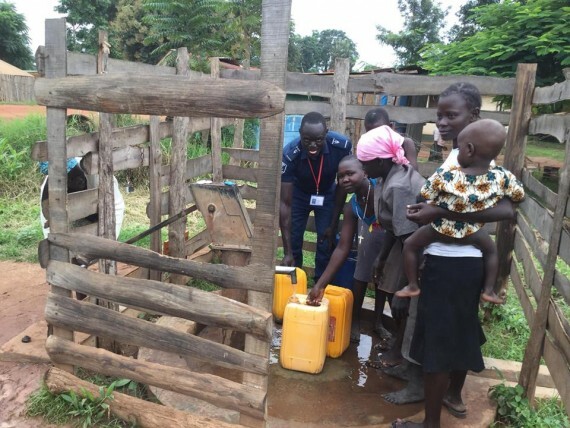 In the months before this project, members of this community in Yei River State in South Sudan were travelling extended periods of time daily whilst carrying up to 20 litres of water from other surrounding clean water wells. 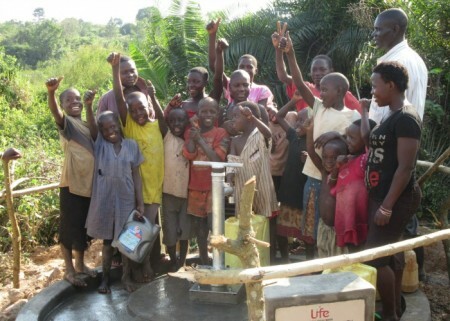 Their local bore-well had become overused, broken down and unreliable since 2016. 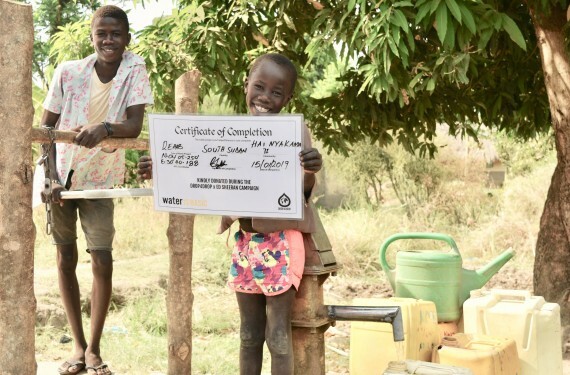 Thanks to the partnership of Water is Basic and Drop4Drop, through our Ed Sheeran Campaign, the 47 families in this community are now able to spend lost time that was previously used for extensive water collection, on work and family instead. 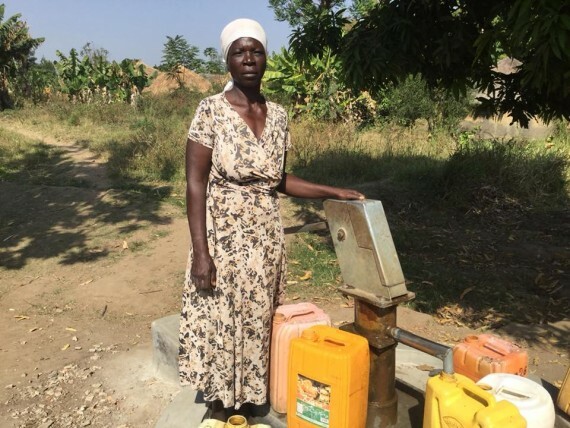 For many of the women living in this community, this work would come in the form of seasonal farming work during the dry season which would pay for children’s school fees and general day to day supplies. 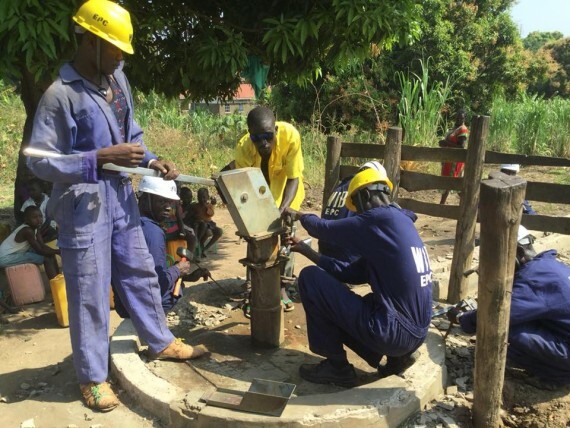 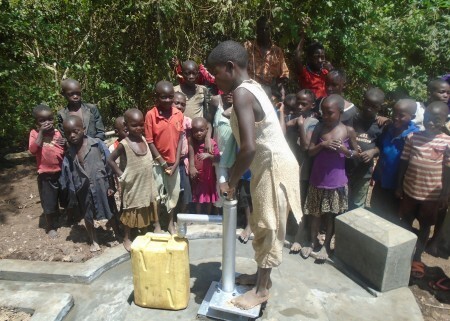 The community plan to maintain this repaired bore-well is through a collection of fees and contributions from all families per month to purchase spare parts in case of any mechanical problems. 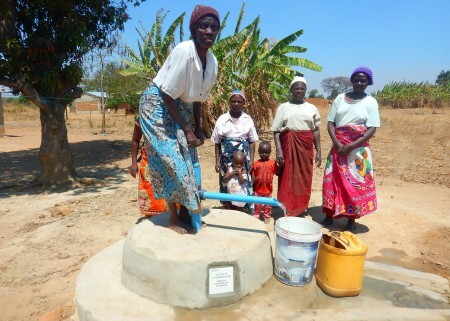 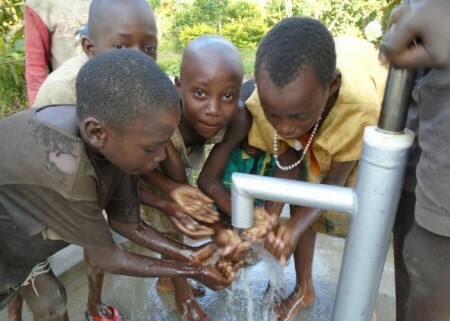 As one of the five water committee members, Madam Agnes has commented on behalf of the community that she is “so happy with the restoration of the well” and it will reconstruct “good health upon the women, children and the lives of elderly persons will be prolonged due to the now local, clean water source”.